Looking for something unique and stylish? Look no further. The Large Icarus Wall Light from the Porta Romana collection presents a dramatic lighting solution with a statement design. 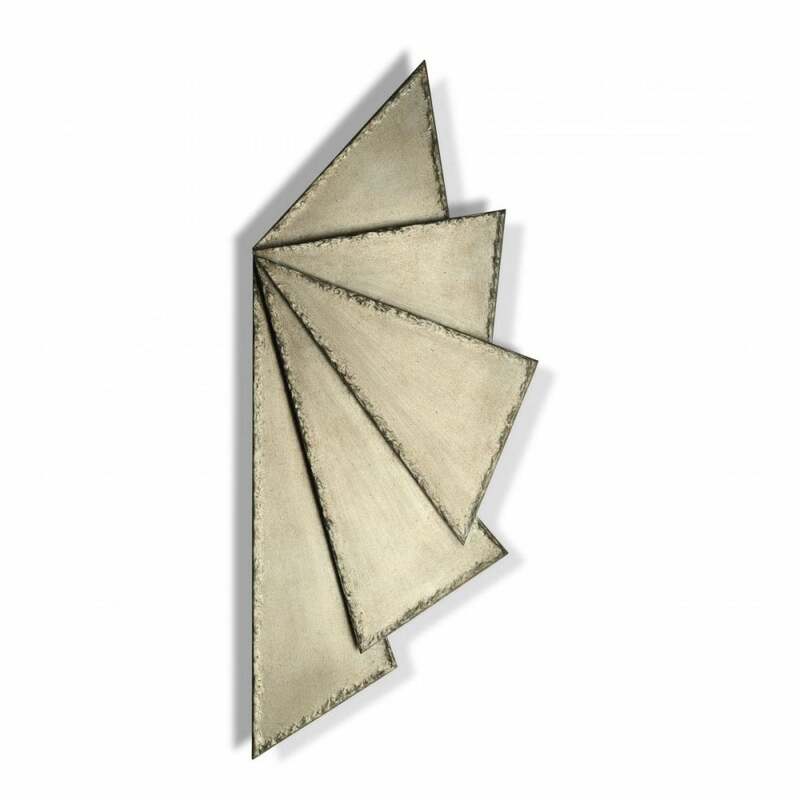 Hand-crafted like a piece of art, the wall light is based on a stunning wing motif. Sheets of metal are staggered to diffuse and reflect light from the layered design. Depth and interest is created through sculpted edges and a stippled finish. Choose from gilver, silver or gold to suit your interior scheme. Available in a mirrored pair, position either side of a doorway to create a dramatic entrance.